Are you getting married? 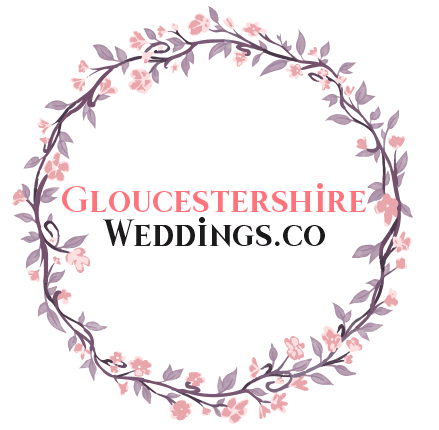 Look no further: our experienced team provides professional wedding photography and videography services in Gloucestershire, the Cotswolds and surrounding areas. Enjoy browsing our portfolio and get in touch for a quote! 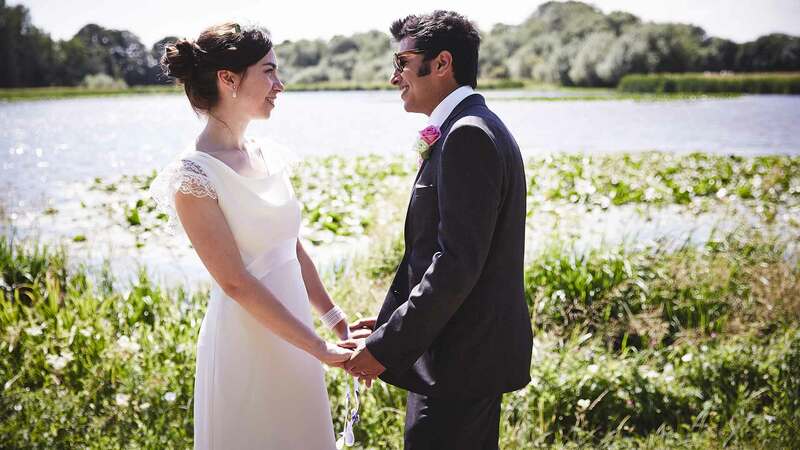 From fairy tale castles to rustic stone barns, Gloucestershire and the Cotswolds offer couples an abundance of spectacular wedding venues and some of Britain’s most arresting photographic landscapes. 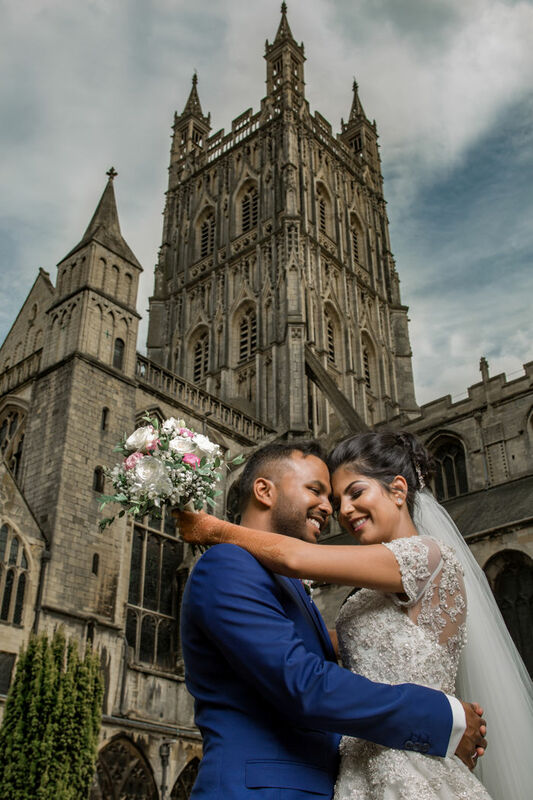 Expertly displaying Gloucestershire’s world class backdrops, the story of your big day will be captured by our highly skilled photographers and videographers in incredible HD quality. From early morning bridal preparations to that special first dance, we’ll be on hand to document every moment. 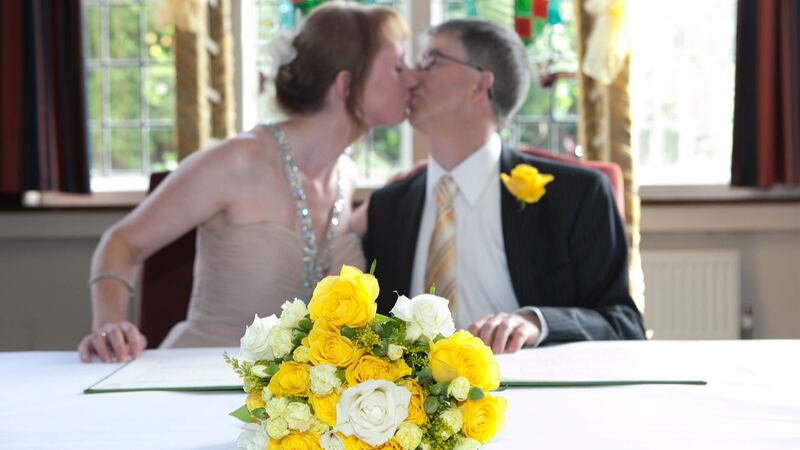 To discuss which of our photo and video packages are right for your wedding, please get in touch. We look forward to hearing from you! 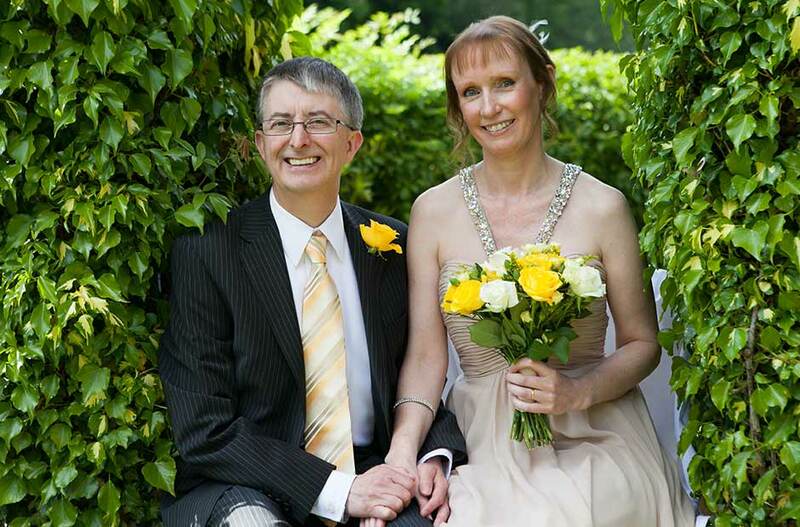 Our highly skilled team of videographers have documented weddings of all denominations throughout the years. Using top of the range equipment, we will capture your day in crystal clear HD quality before editing the footage into a highly cinematic piece of film you can continue to enjoy and reminisce on years from now. 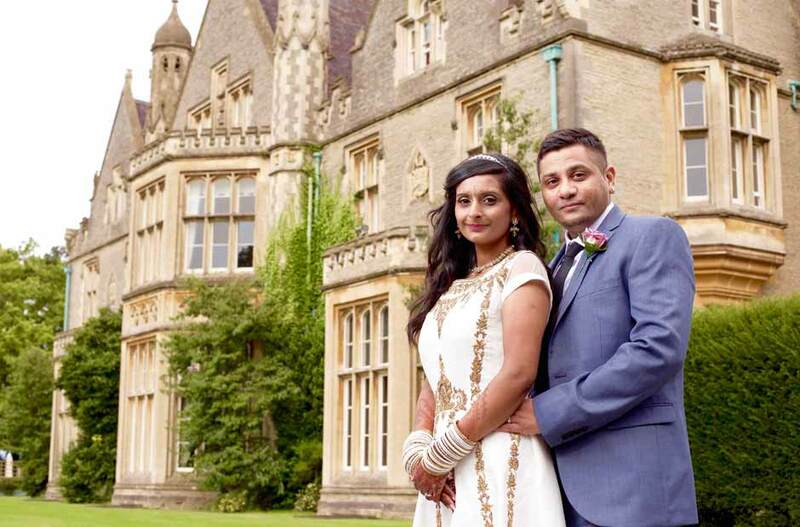 In addition to wedding video production we also offer a wedding photography service. 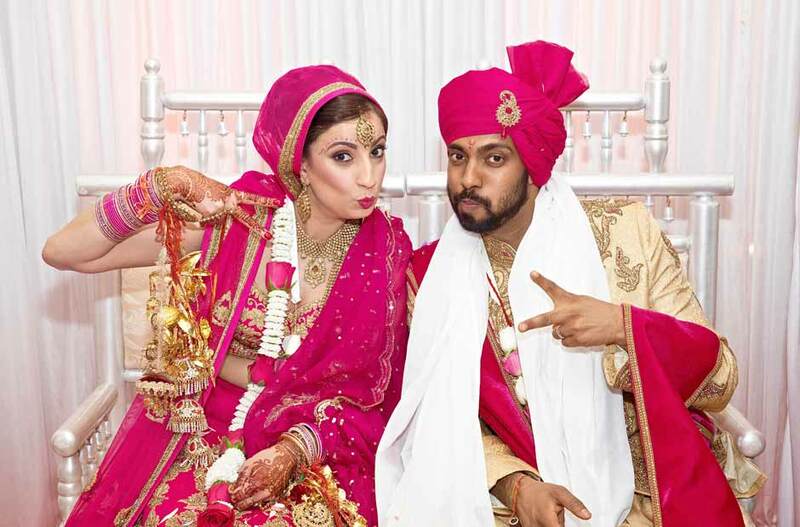 From the moment a groom first lays eyes on his bride to those quiet, candid moments which often make for the most precious photos, our team aims to cover the entire spectrum of emotions youâ€™ll experience, as unobtrusively as possible. 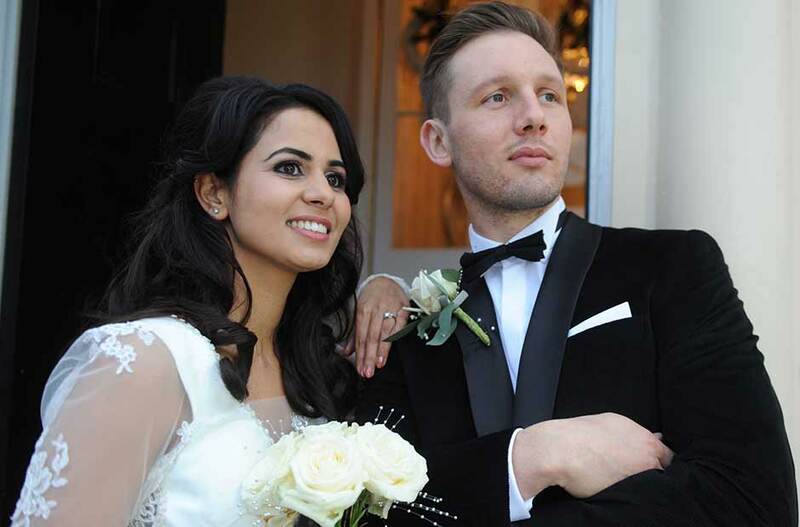 Weddings are a day of celebration, so let your family and friends relax whilst our capable and experienced team take care of documenting every moment. We are proud of our eclectic portfolio, which captures the fun and emotion of this joyful day as well as the deep bond between couples. We know you will enjoy viewing our videos and images as much as we enjoyed shooting them!